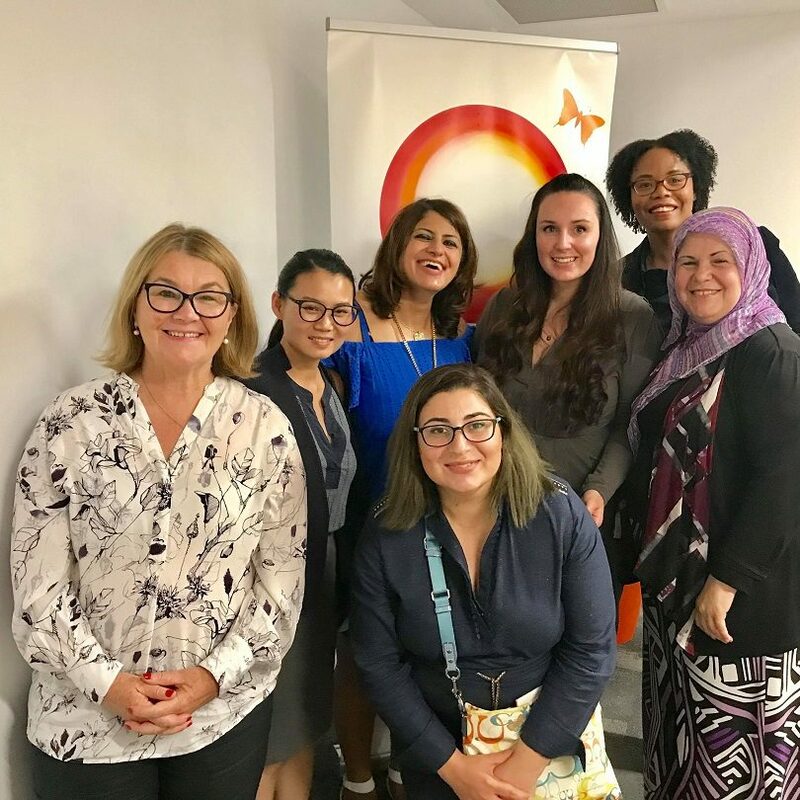 With female empowerment being the new status quo and Thursday (8 February) saw the world honouring International Women’s Day, Capital Giving was among one of the local organisations’ celebrating women of multicultural backgrounds with its ‘Celebrating Stories’ event. The purpose was to provide a space to encourage conversation about the advancement of inclusion of all women and shining the spotlight particularly on women of multicultural backgrounds. 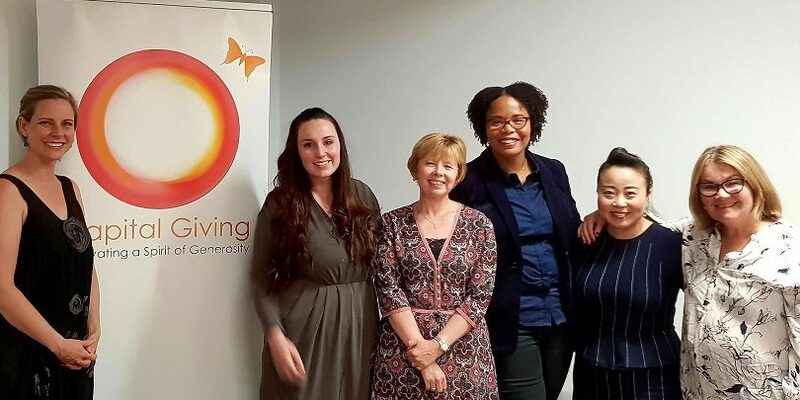 Speakers at the event were Elizabeth Lee (Local Member for Kurrajong), Cindy Reese Mitchell (Social Impact Strategist), Anne Martin (Director of Tjabal Indigenous Education Centre ANU), and Camille Anniversario (Managing Owner, Pip & Lou). The event was facilitated by Jolene Laverty (Local ABC Broadcaster and Journalist). 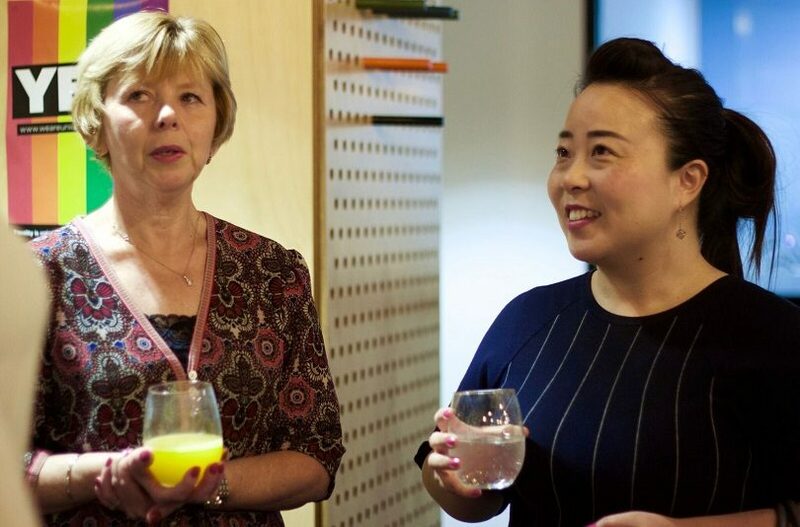 Capital Giving is a collective brought together by a common wish to support projects that advance opportunities for women and girls in the ACT community and surrounds. Lesley Harris, Founder and Director of Capital Giving has been involved with the community sector since 2004, with a strong passion for supporting girls and women. 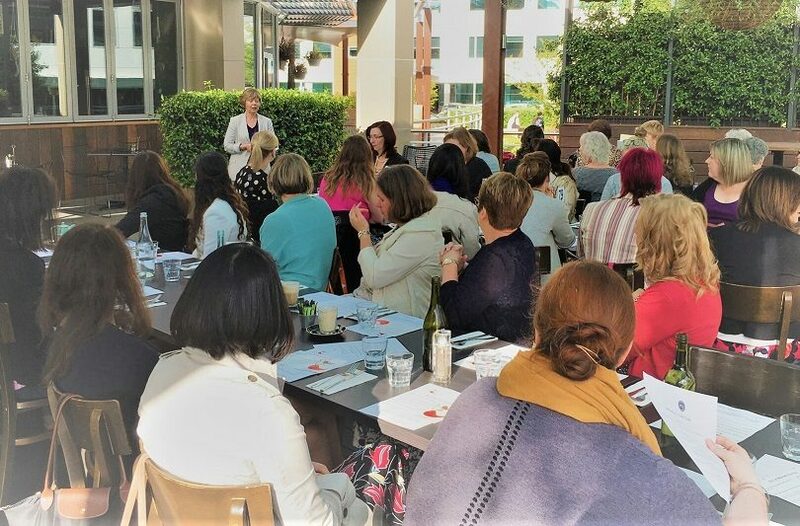 Lesley noticed the plethora of incredible and inspiring women in Canberra and felt the potential for bigger community connection and a spirit of philanthropy. RA: What was the inspiration behind the creation of Capital Giving and how long has it been running? LH: After some exposure to the world of Philanthropy in 2011 whilst living in Melbourne, I wanted to create something in Canberra to raise awareness of the joy of giving and community connection. I came across a story on collective giving and that was my lightbulb moment. Capital Giving was launched in January 2016 under our former name of ACT of Women Giving. I decided to focus our giving towards the advancement of women and girls as I believe there is still much work to be done before we reach gender equality. Every little bit helps! RA: Can you explain collective giving and what a giving circle is? LH: A giving circle provides a platform for individual donors to amplify their giving by pooling their donations with others. In practical terms, my individual donation of $250 can will end up contributing to a grant that we create together to a much higher value. Collective giving is a term to describe the fact we’re ‘giving together’ – there is strength in that. We also have a democratic process where our giving circle donors have a say in what projects we fund. Giving at a local level also provides the opportunity for donors to follow the impact of our grants which is very satisfying for donors. RA: Can you explain a bit about some of the community female organisations or groups you have helped? LH: We’ve funded 3 initiatives so far – Project Empower run by Country to Canberra for the provision of leadership workshops for girls attending rural high schools. Since C2C received our grant they’ve received other grants allowing them to roll out the initiative nationally. We have funded Girl’s Rock Canberra to enable 20 young women to attend the Girl’s Rock Canberra camp in July 2018 – the camp is a mentorship program that encourages creativity, self-expression and teamwork through music education. In 2017 we also contributed to the Assistance Beyond Finance – a microfinance facility which provides support to local families who have escaped domestic violence. RA: How can people donate and support Capital Giving? Join our giving circle by donating at a level of $250, $500 or $1,000 annually – this will provide the opportunity to vote on what project we fund and an invitation to our grant-giving ceremony. Donations of up to $250 – at this level donors will receive an invitation to our grant giving ceremony and experience the joy of collective giving. We’ve also had a campaign running called Showusyourteapot to raise funds for operations. The info is on our website – although we’re voluntary run, we still need funds for overheads. Importantly we also need people to tell their friends and colleagues about Capital Giving to grow our donor base – we do not wish to be Canberra’s best-kept secret. I’m also looking for opportunities to present to groups about what we do. If you are passionate about female empowerment or are interested in issues related to women and girls, then donate or contact Capital Giving. International Women’s Day: Are we there yet?